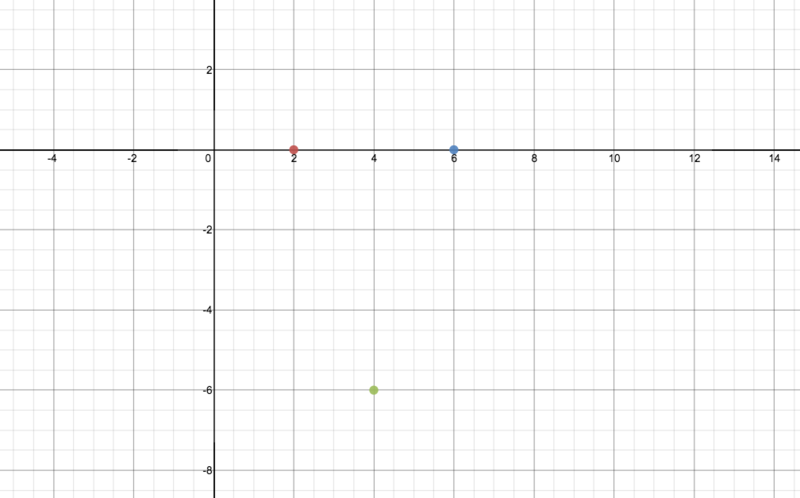 Can you create a graph of one continuous function that passes through all three graphed points using desmos.com or some other graphing tool? If you’re victorious, leave us a note in the comments when you’re done. Posted in: basic. Tags: basic.